Stance Factory once again come trough with their wonderful work and attention to details. 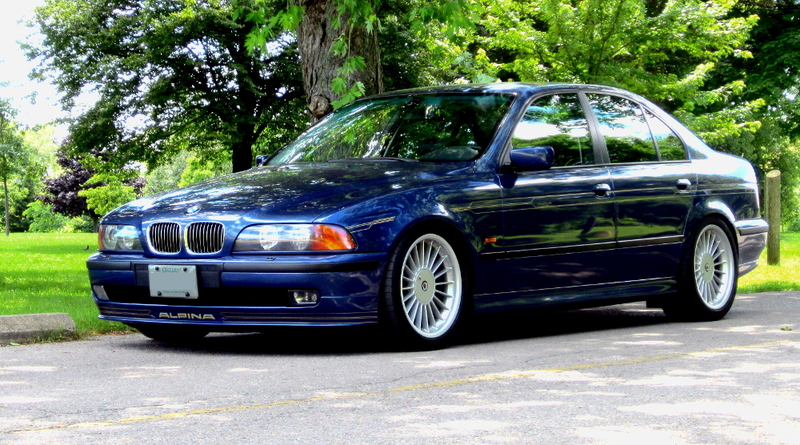 Just want to thank Mike and Jay that helped me to achieve what I was looking for in terms of enhancing the appearance of my e39 B10 and more importantly superior handling . I am very happy with the result, thank you guys! Last edited by ALPINA MAN; 07-25-2013 at 01:00 PM. This thread needs a pic! Thanks a bunch and great suggestion, I was planning on finishing what I have to do and take some good pics this weekend and post some. I hate when facebook resizes my pics and changes the quality to potato. Stance Factory fender magic & attention to detail! I think i saw this car leave as i pulled in, such a clean car.